I'm probably going to regret that title. I've been making fun of those words, "do it for the children" for years. It's one of those "reasons" people turn to when all else has failed in terms of getting you to sign on to whatever lifestyle, agenda, law, changes to food—you name it. Hearing those words draws the Spock eyebrow lift out of me faster than you can say, "fascinating". Okay, pretend that I didn't start this article with that comment. Let's try this instead. As I write this, my youngest son is 11 years old. He has grown up in a magical world of electronics that delivers what he wants to watch when he wants to watch it. Access to the web is something he always has known. Until very recently, he never had seen television with commercials. A couple years ago, my wife and I thought it was something he should at least understand, so we turned to a live TV program for the first time in I don't know how long. He was not impressed with the interruptions. Now, with multiple Google Home units in the house, including one in his bedroom, the on-demand magic is pretty much complete. He started playing video games when he was three and was scary good on my PS3 by the time he turned four. He started using a laptop when he was five, and that laptop ran Linux. I'm pretty sure he was using Kubuntu, but it might have been Linux Mint. Either way, it was a KDE Plasma desktop. In short, the world of tech is nothing new for him, and Linux is just what people run. His school has Chromebooks, and the few run-ins he's had with Windows left him cold. Much earlier on, however, I took advantage of some of the simpler educational games available on Linux. 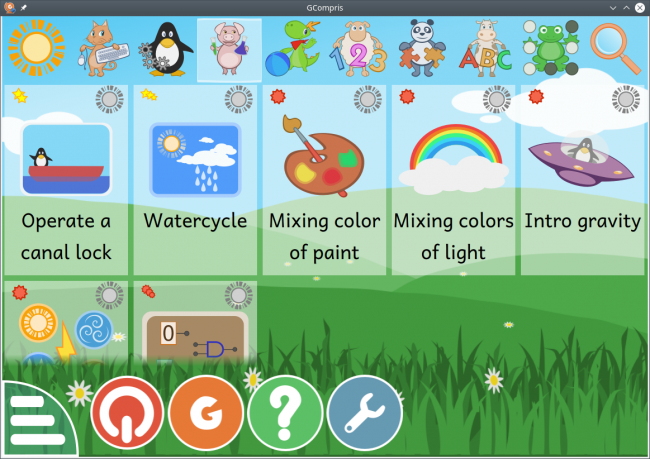 One of my favorites is GCompris, an all-in-one collection of educational games for children, geared for ages two to ten (Figure 1). By the way, GCompris is pronounced like the French words, J'ai compris, and it literally means, "I have understood", paying homage to its educational focus. I've mentioned this one in the past, but GCompris is a living, breathing project, actively developed by the KDE community with a new release just this past month. Figure 1. 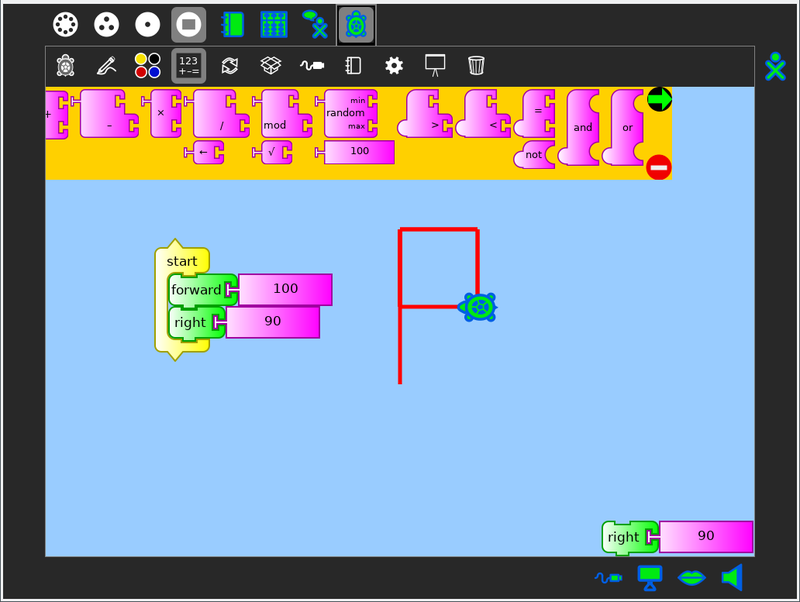 GCompris is a suite of educational games for kids.